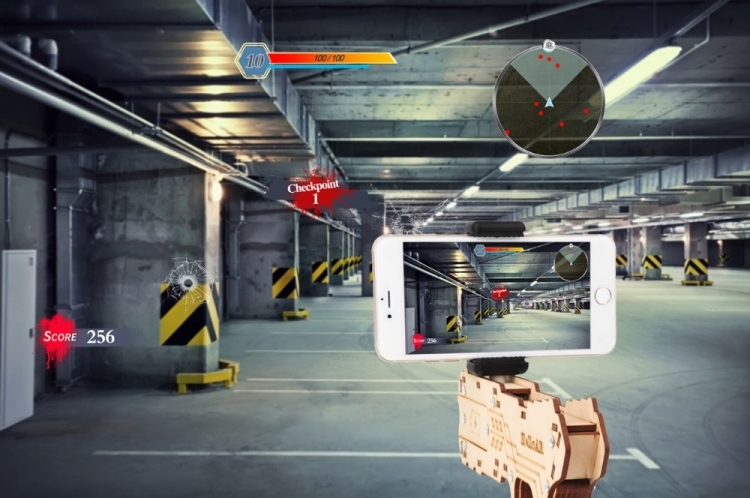 1.Augmented Reality causes everyone to become your aircraft-defense on the battlefield, enjoy a brand new Game Experience. 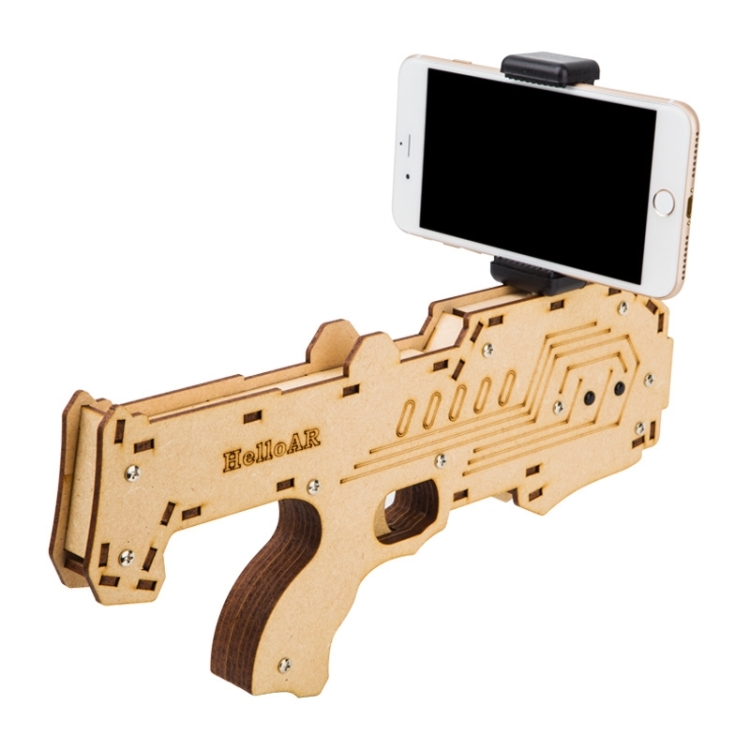 2. is a combination of AR Technology and Electronic 3.Technology, an extensible DIY Toy Gun, cooperate with AR-gnu APP, a perfect fusion between the real world and virtual world of the game augmented reality experience, let the players Through the visual, auditory, enjoy sports with virtual reality. 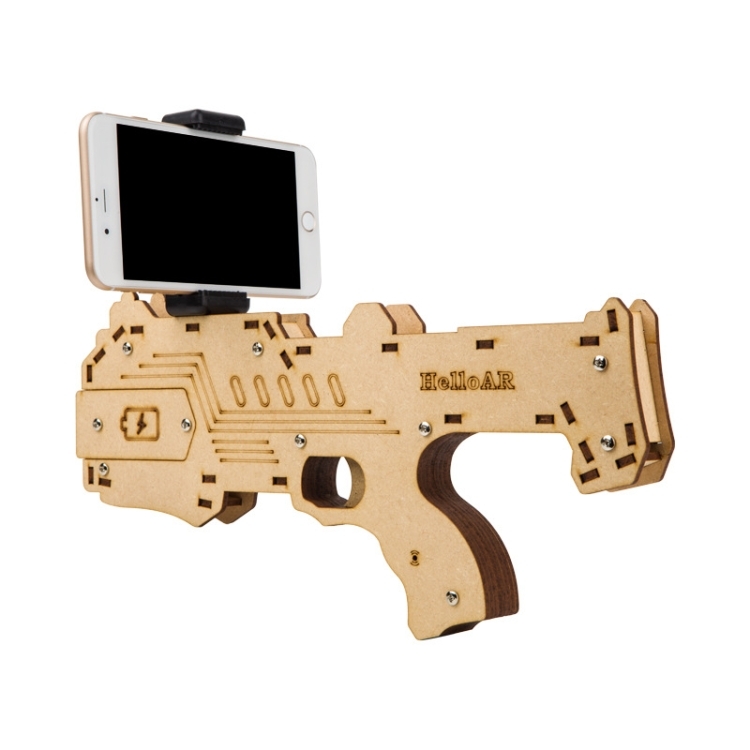 4. is a brand new smart toy shooting game and a perfect combination of AR Technology and Electronic Technology. Only need a Smartphone, and cooperate with the AR-gnu APP, offering a wonderful fusion of the real and virtual world of the game augmented reality experience, let players through the visual, auditory, enjoy sports with virtual reality. 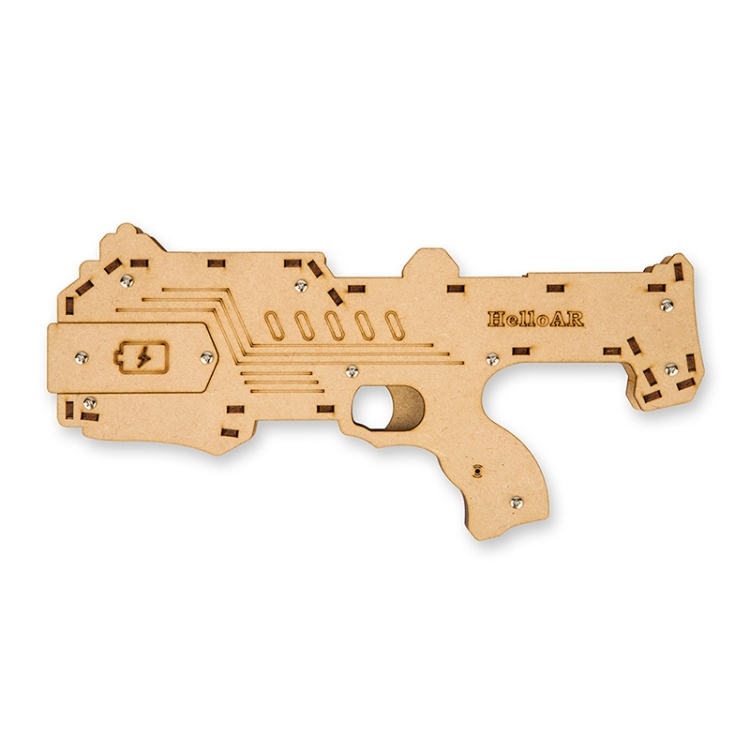 5.An Extendable DIY Toy Gun. You can build a new tutor by yourself. Bringing you lots of fun. 6.Virtual Inlaid Radar, players by walking or spinning around to find the enemy, and pull the trigger and kill the target object. Improve your experience and make you feel like on the go when playing games. You are not separated from games but being a part of them. 7.Easily download the companion app (AR Guardian's Pistol) from Android App Store or iOS Google App Store. 8.Adopts high-grade timbering (matsuzaka), healthy, non-toxic and environmentally friendly. Lightweight, portable and detachable.